At Prep, parental involvement is both welcome and encouraged. In addition to active involvement in their child’s educational experience, many parents choose to become involved in the SPS community in other ways. Our Sandia Prep School Parents Association and Sundevil Athletics Organization are the driving forces behind the daily family involvement at Prep. The Sandia Prep School Parents Association (SPSPA) is responsible for a wide variety of events and initiatives to support the School and is open to all Prep parents. 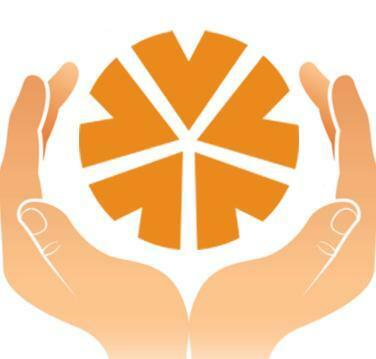 There are numerous and varied opportunities for interested parents to volunteer. The Sundevil Athletics Organization's mission is to support and promote Sandia Preparatory School's athletic programs by encouraging parent involvement, promoting school spirit, and providing financial resources. 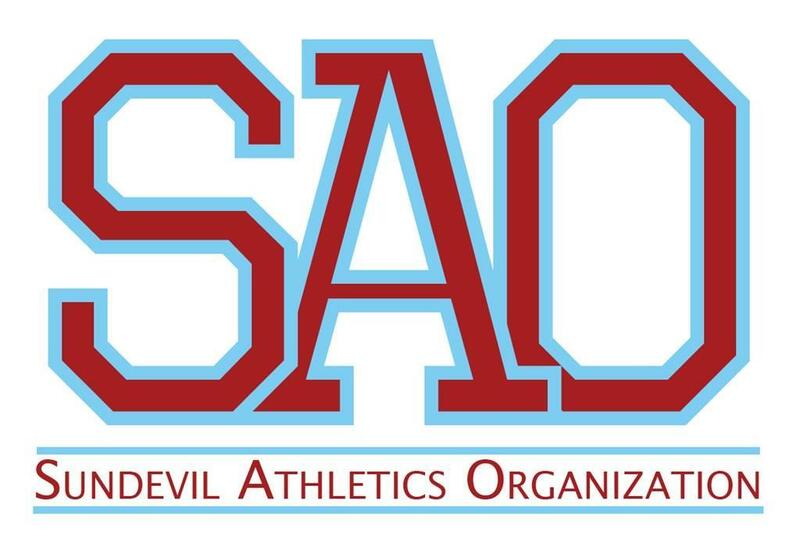 Funds generated by the SAO shall be directed toward the advancement of Sundevil Athletics and/or to Sandia Prep. Parents are an integral part of each team having a great season, and the SAO is also open to any interested parents.